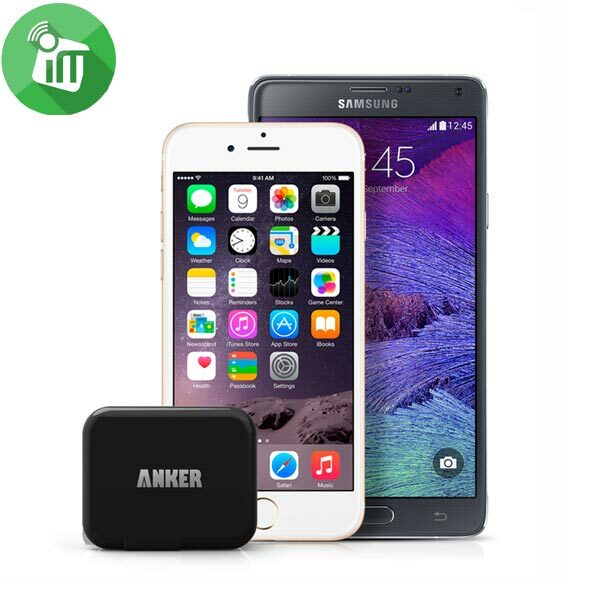 The Anker Advantage: Join the 10 million+ powered by America's #1 charging brand. 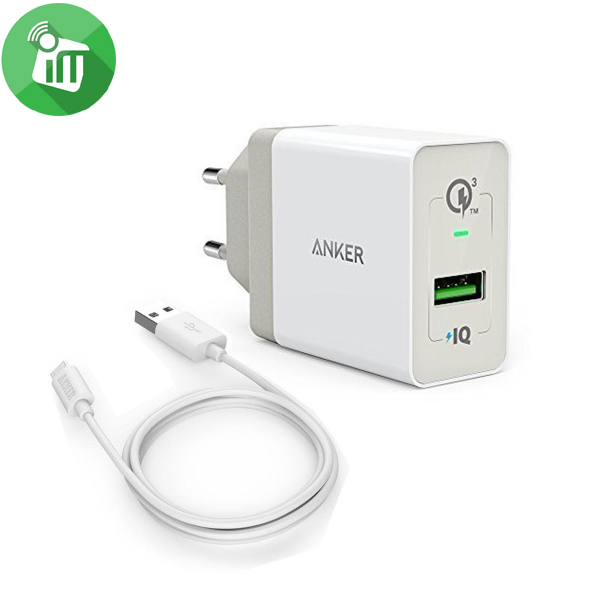 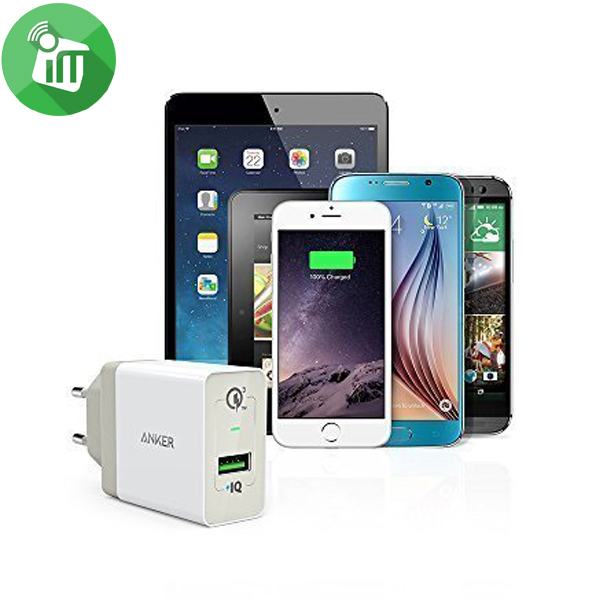 Fast Charging Technology: Power IQ and Voltage Boost combine to provide the fastest possible charge up to 2 amps (Qualcomm Quick Charge 2.0 not supported. 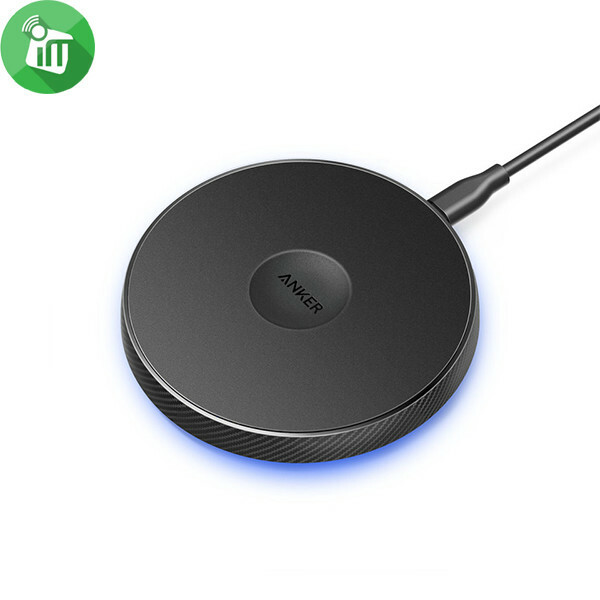 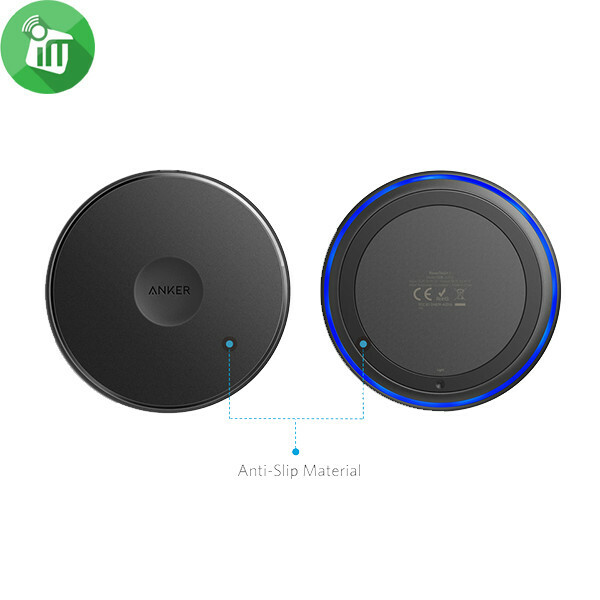 For QC 2.0 charging, please see Anker's 18W USB Wall Charger). 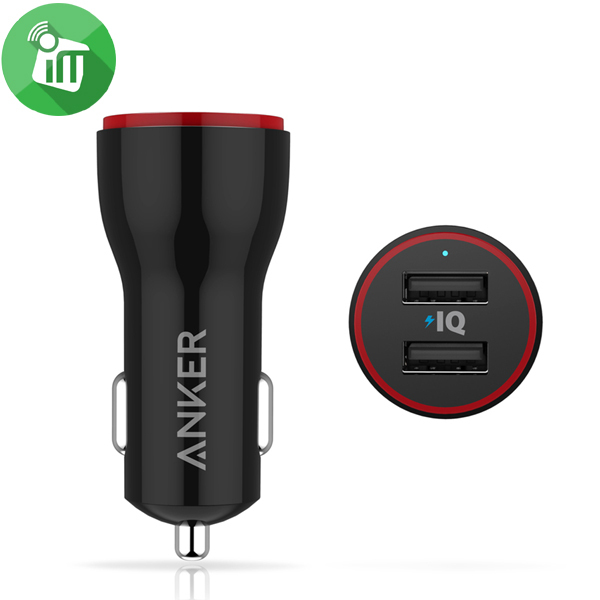 Fast-Charging Technology: PowerIQ and Voltage Boost provide optimized, high-speed charging for any device. 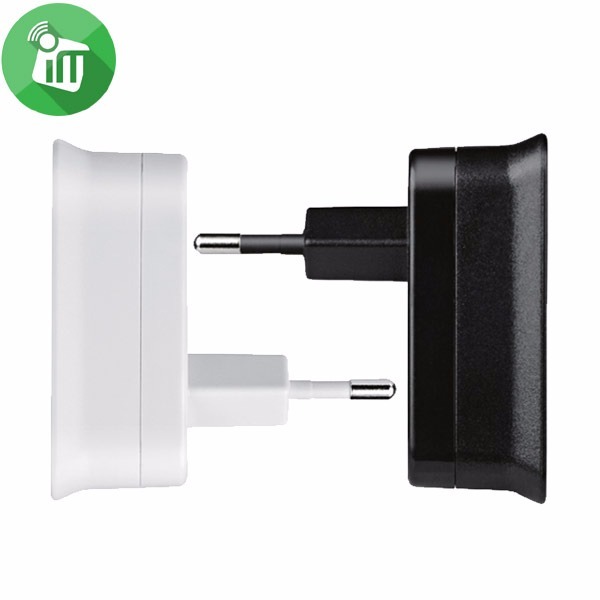 (Qualcomm Quick Charge 2.0 not supported. 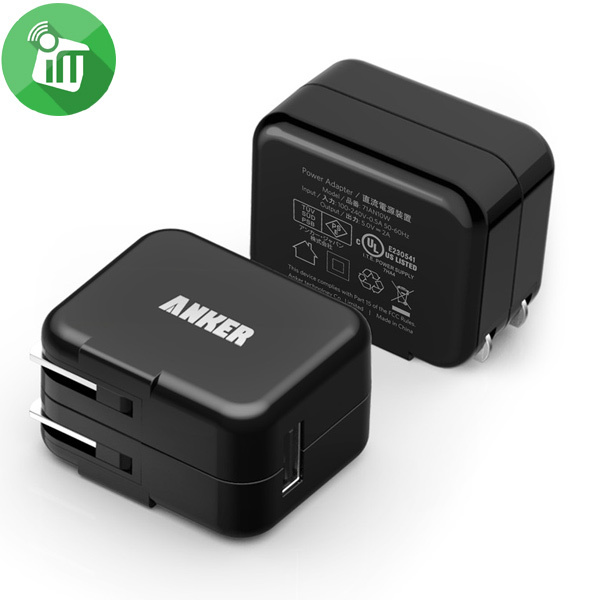 For QC2.0 charging, please see Anker's PowerPort+ 1). 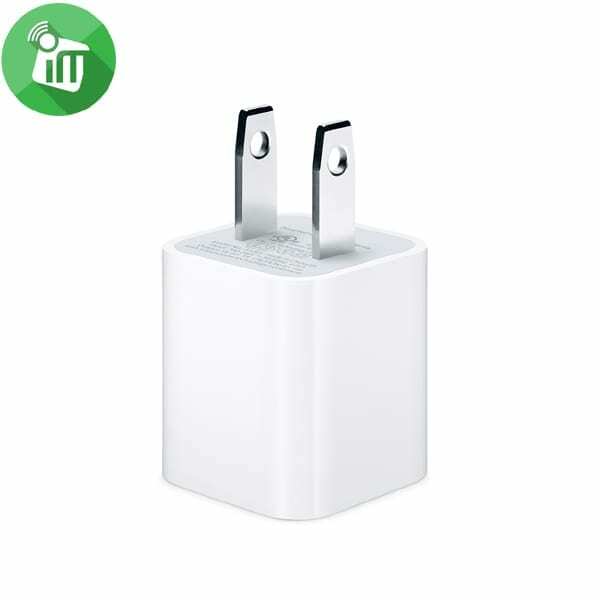 Compatible Models: 99% smartphone model in the market Qualcomm Quick Charge 3.0 Security : PowerPort+ 1 Up to 4X faster than standard chargers National standard CCC certification Ultrasonic seamless design Qualcomm QC3.0 fast charge technology PowerIQ wisdom filling technology "
The Apple 18W USB‑C Power Adapter offers fast, efficient charging at home, in the office, or on the go. 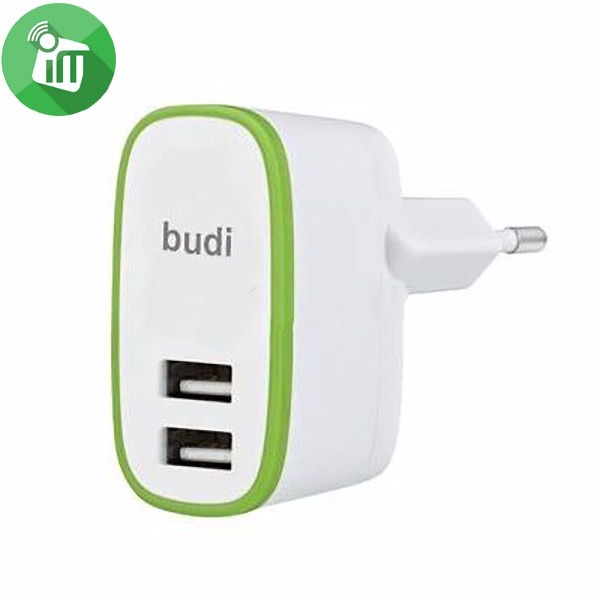 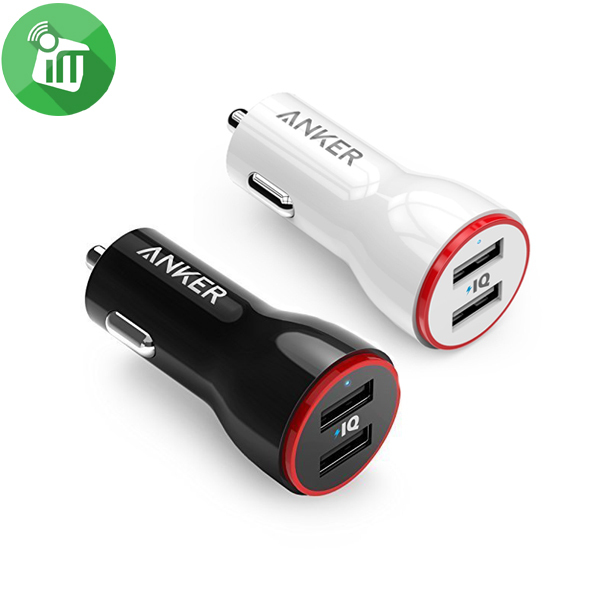 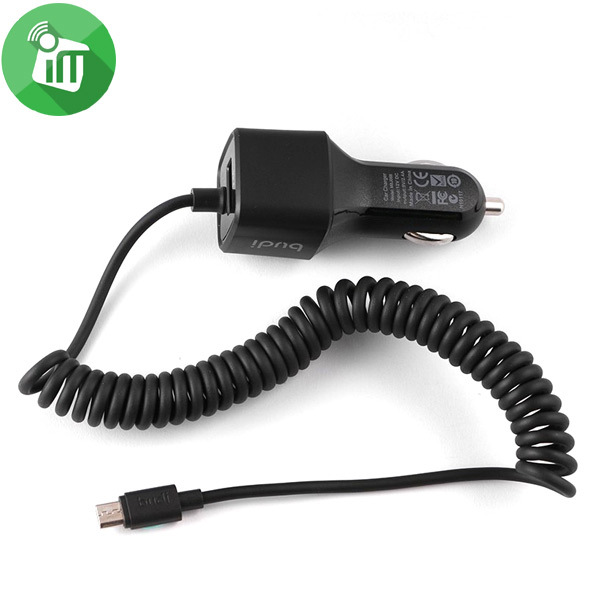 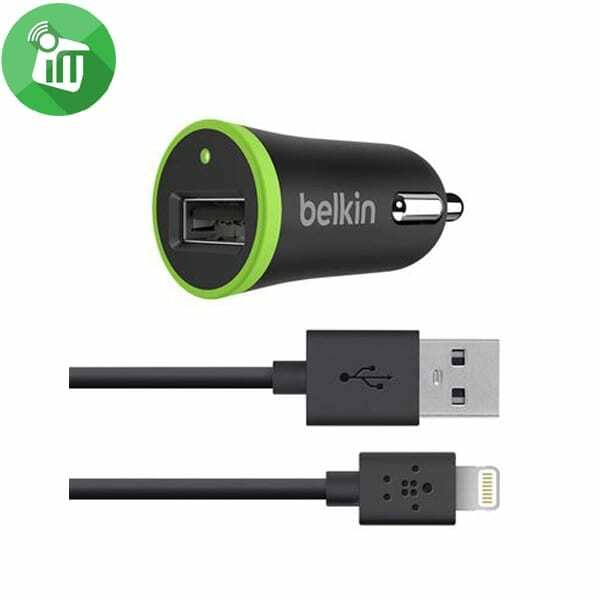 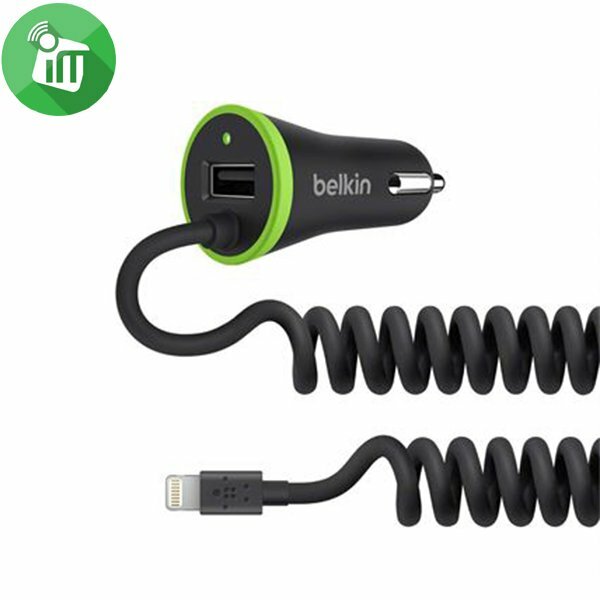 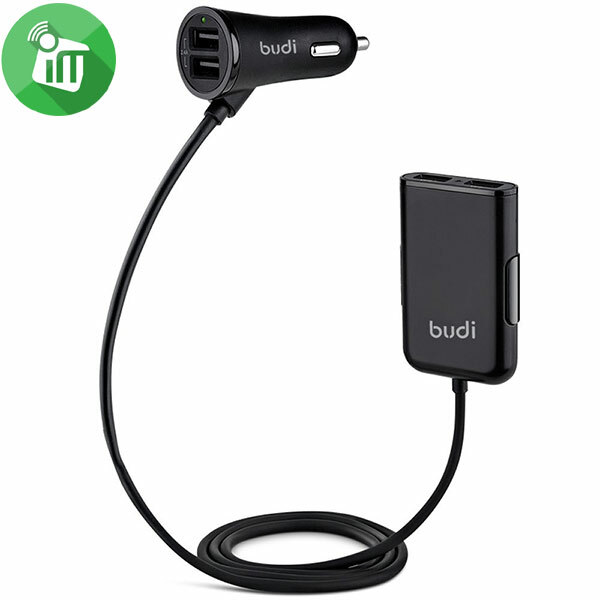 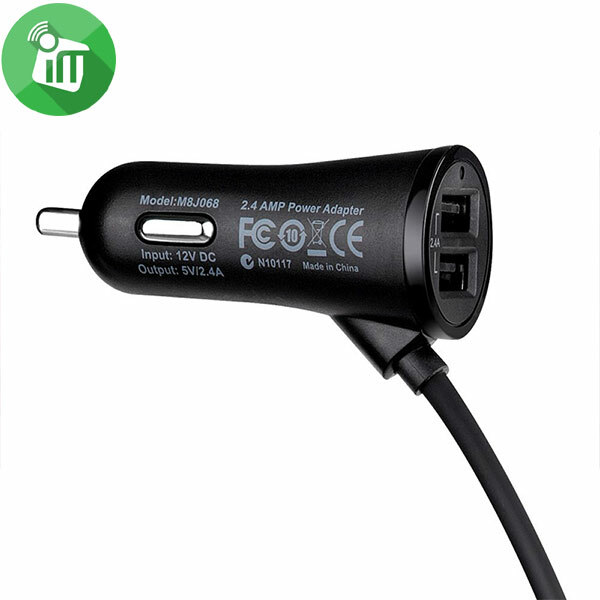 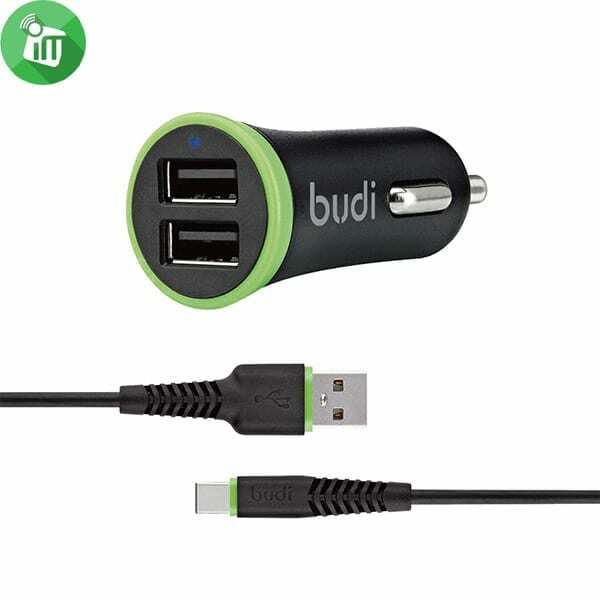 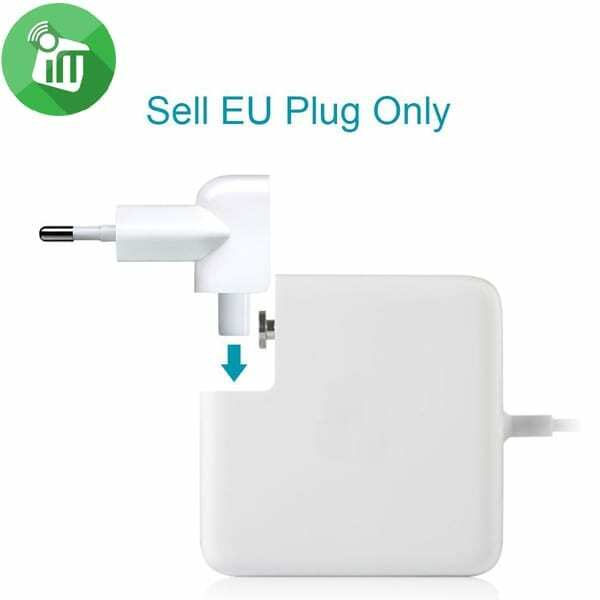 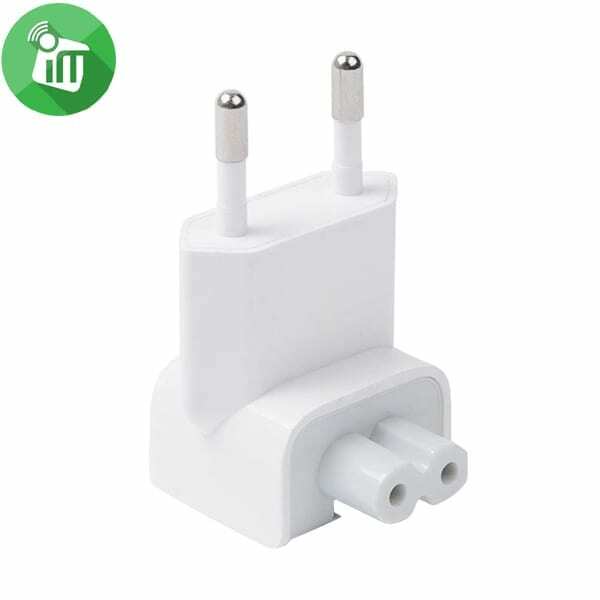 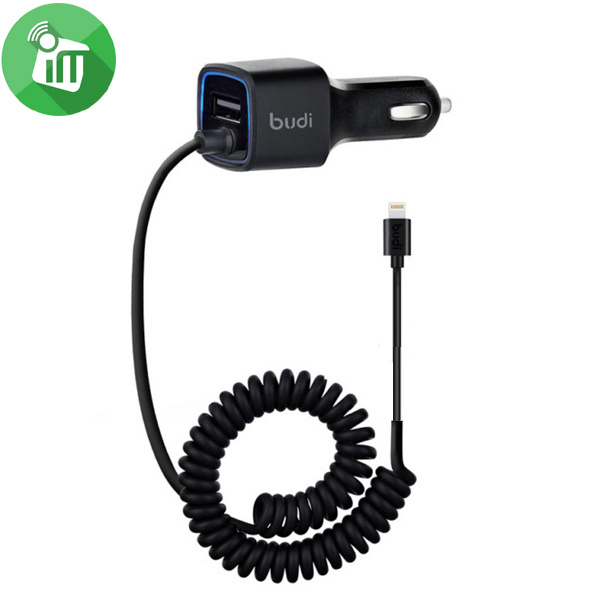 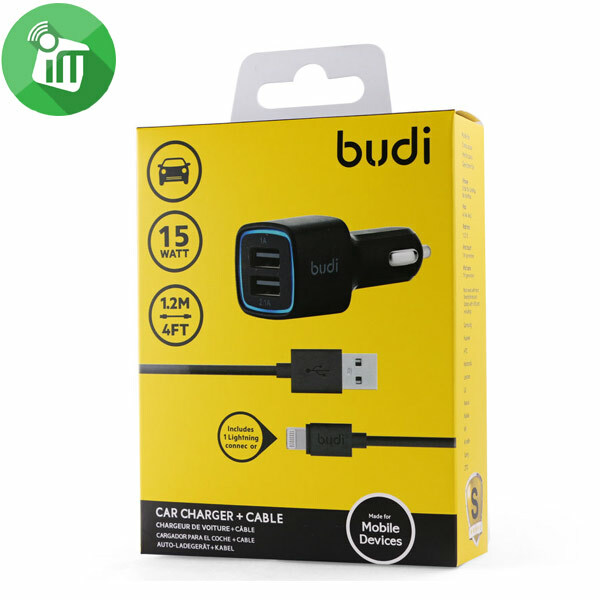 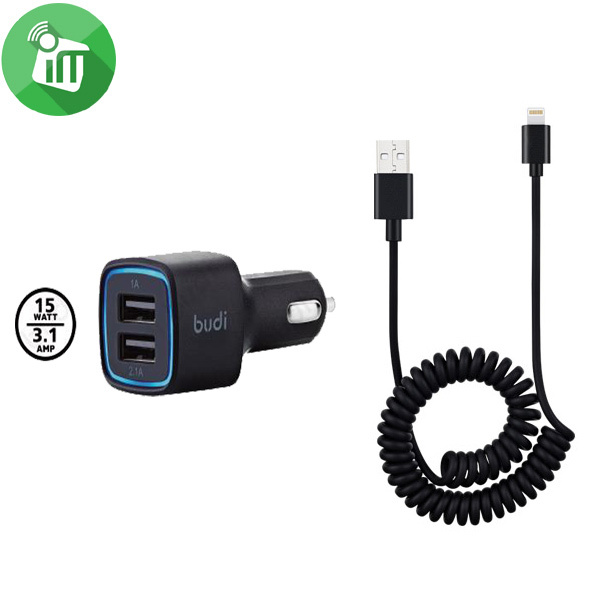 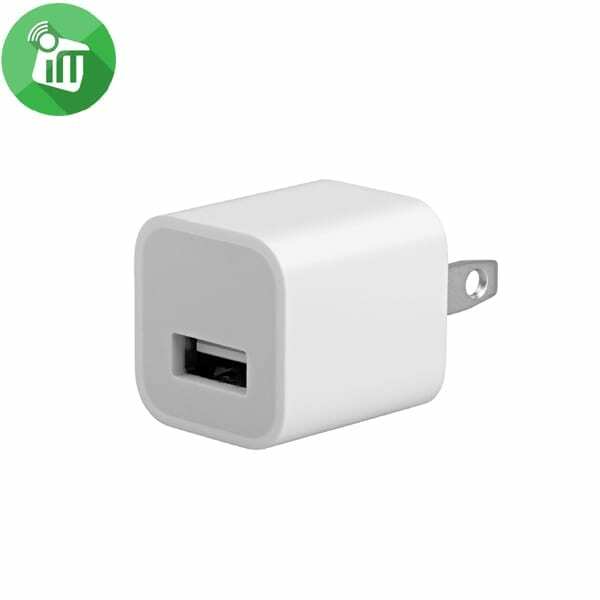 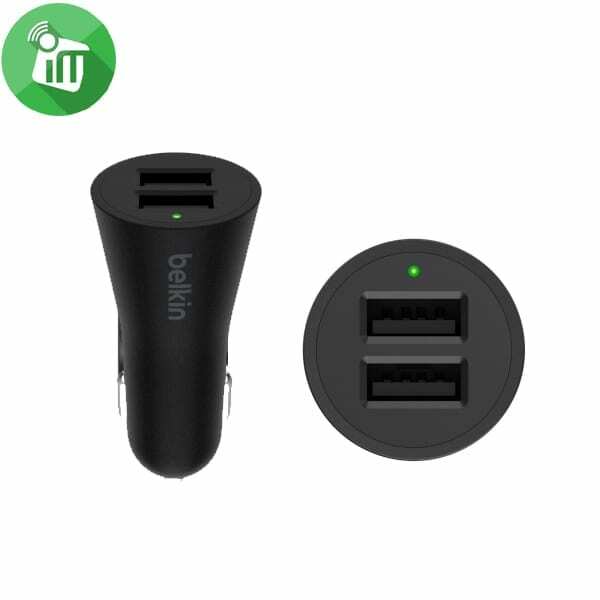 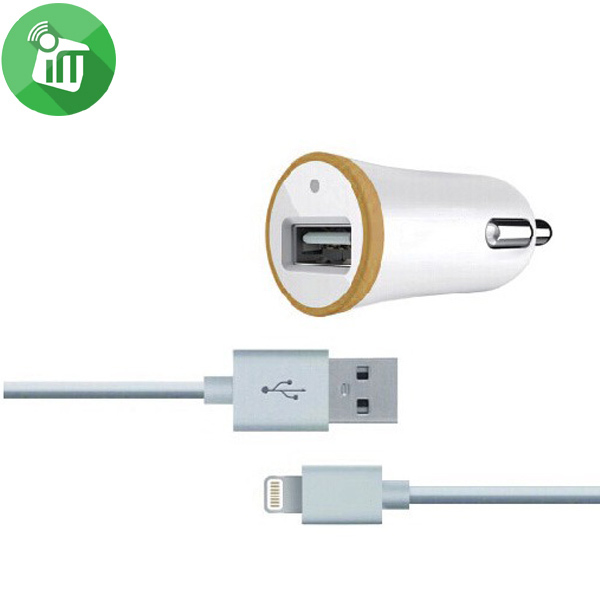 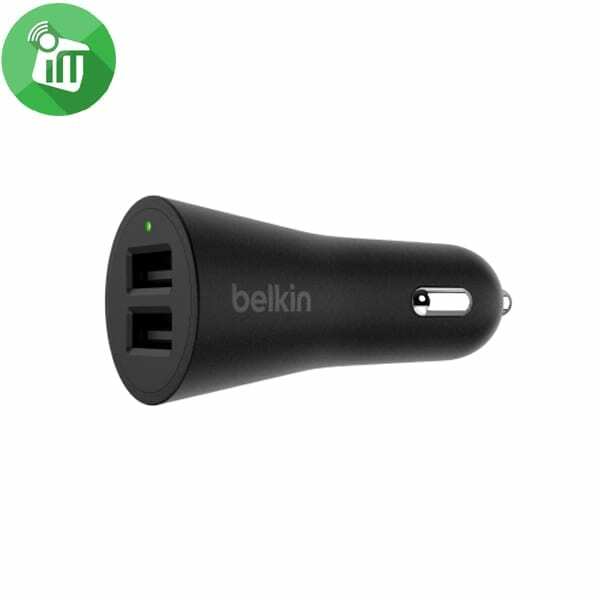 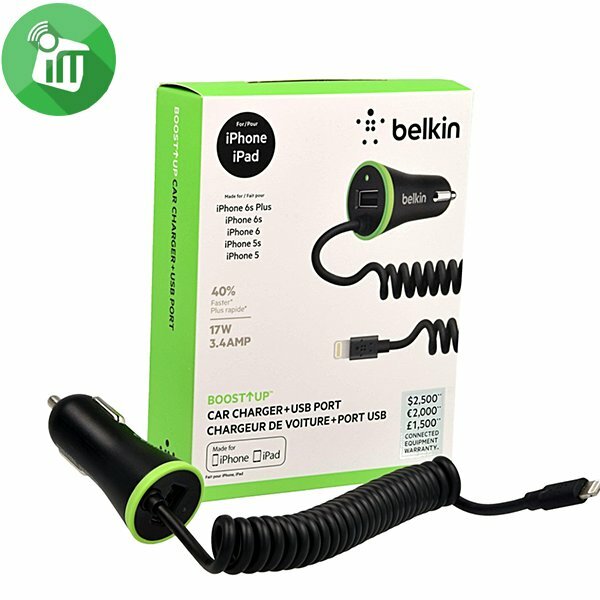 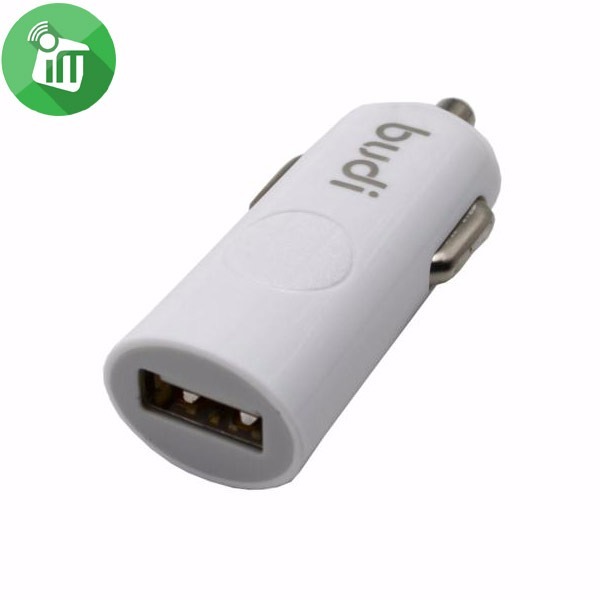 While the power adapter is compatible with any USB‑C-enabled device. 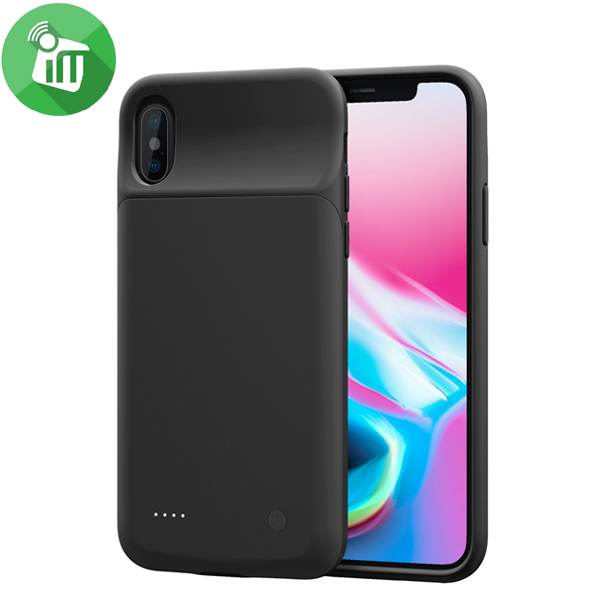 Apple recommends pairing it with the 11-inch iPad Pro and 12.9-inch iPad Pro (3rd generation) for optimal charging performance. 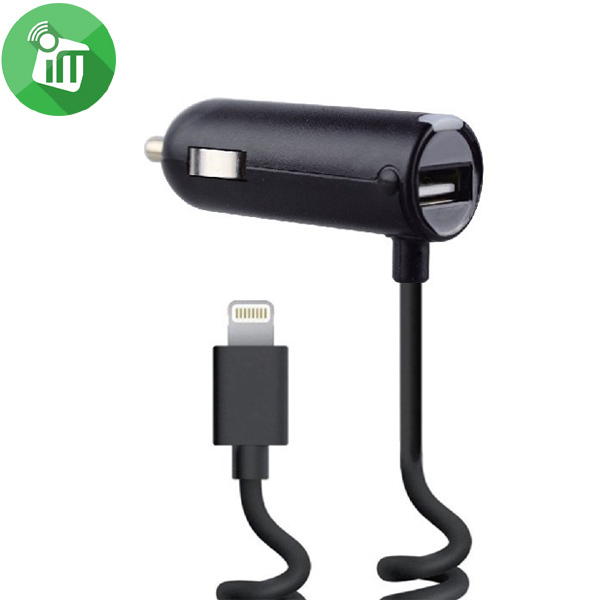 You can also pair it with iPhone 8 or later to take advantage of the fast-charging feature. 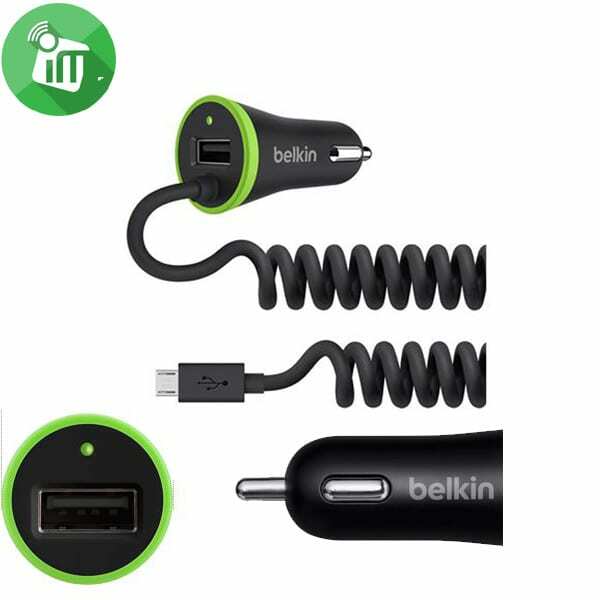 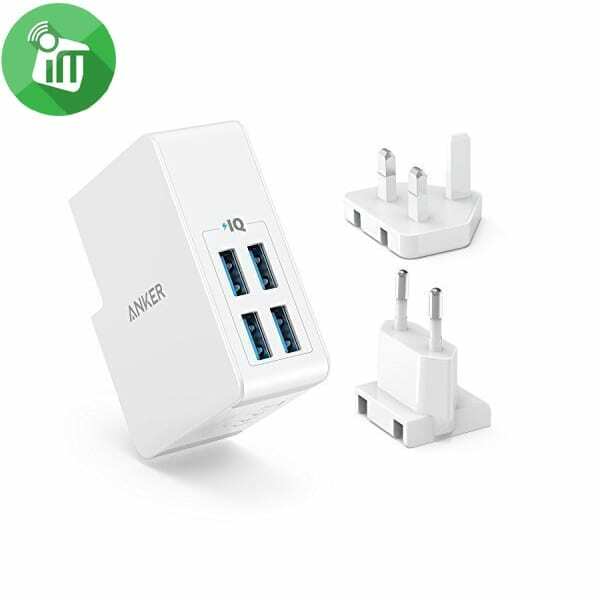 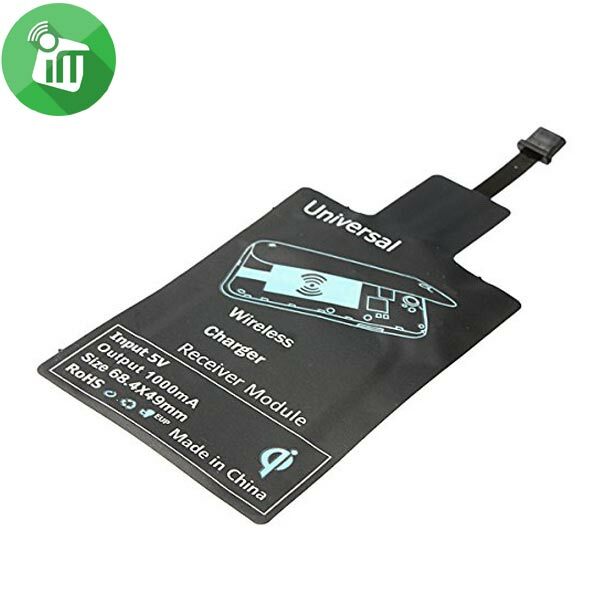 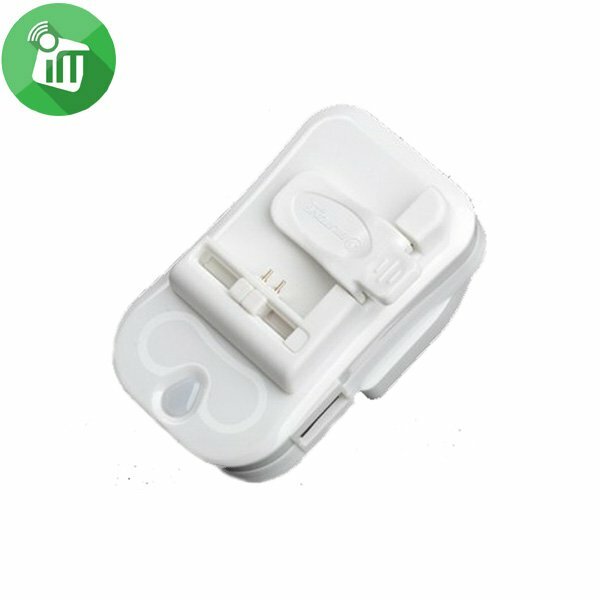 Easy to assemble and disassemble ~ only 3 steps: Take off the back cover ~ plug in the micro usb head ~ put on the back cover. 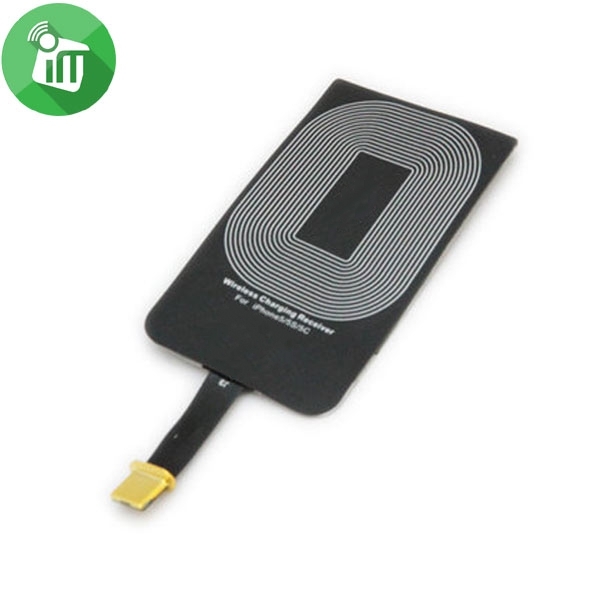 Energy card can be attached at the phone all the time without removing it frequently and would not interrupt the normal use. 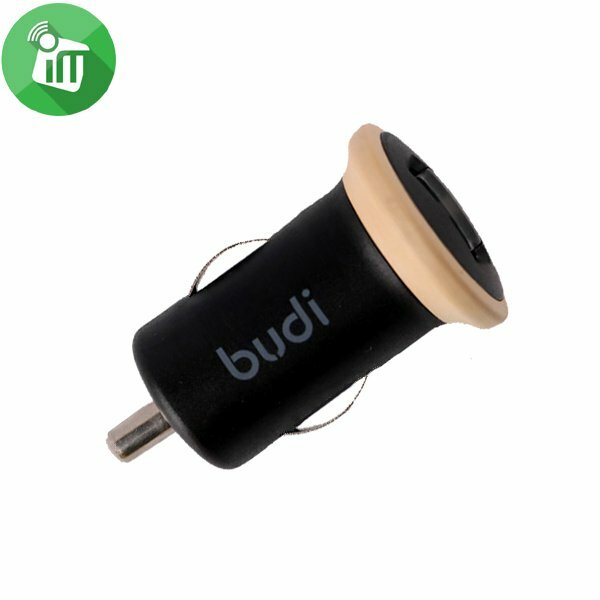 This receiver needs to work with Qi wireless charging pad (not included). 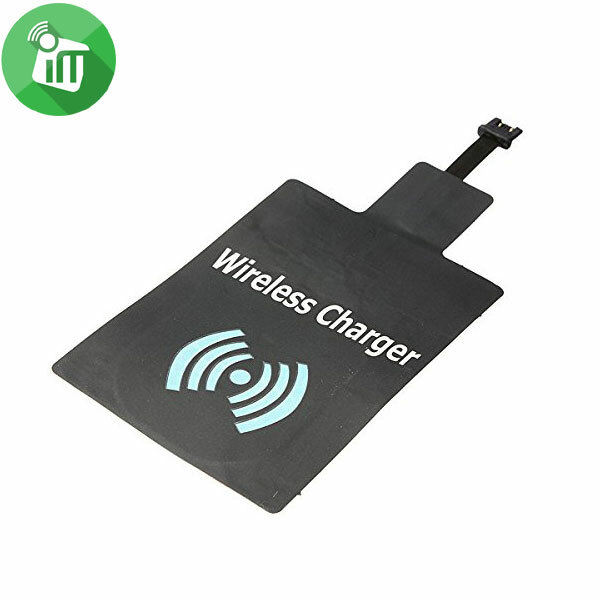 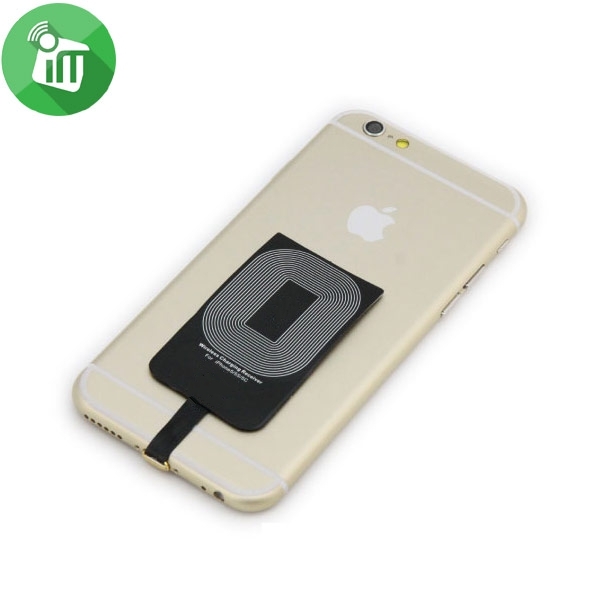 It is only can be used with Qi standard charging pad. 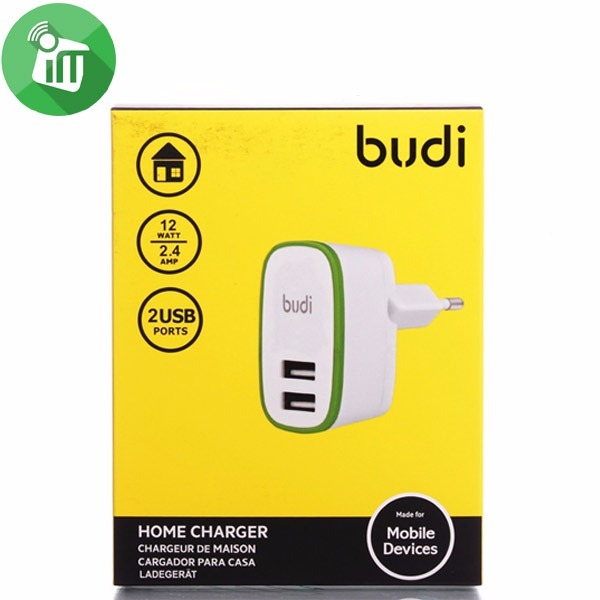 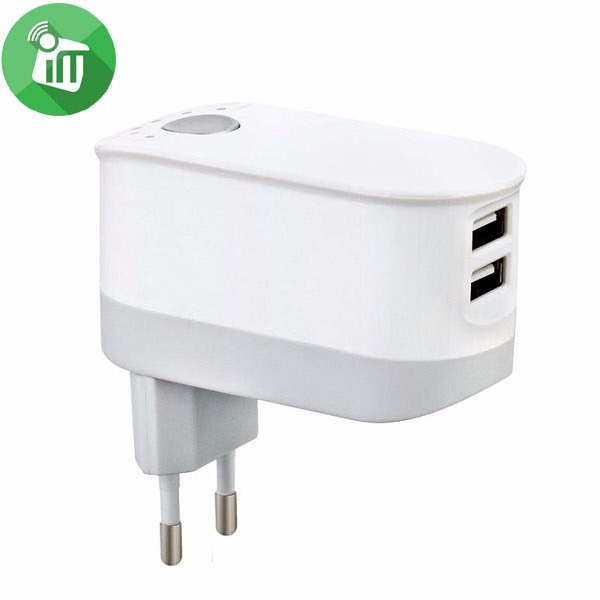 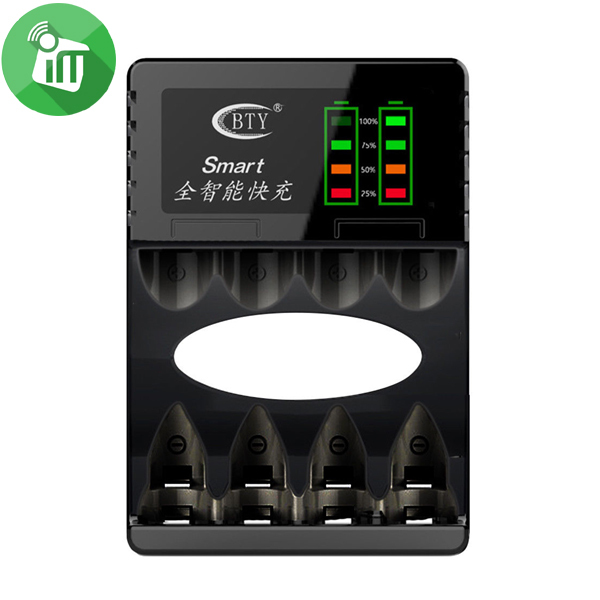 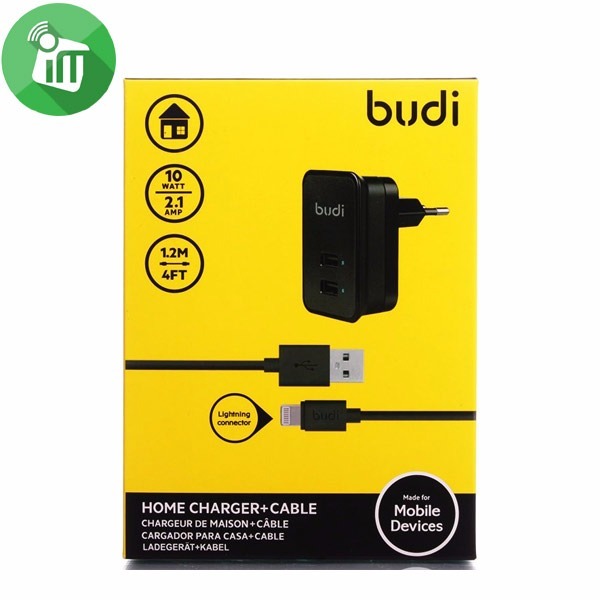 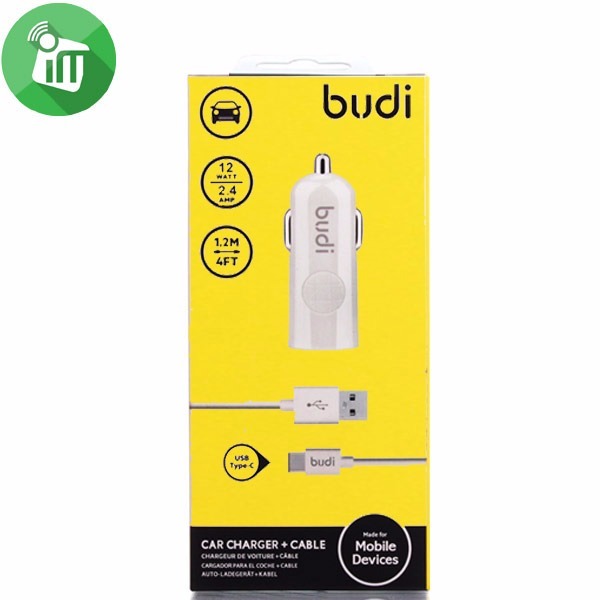 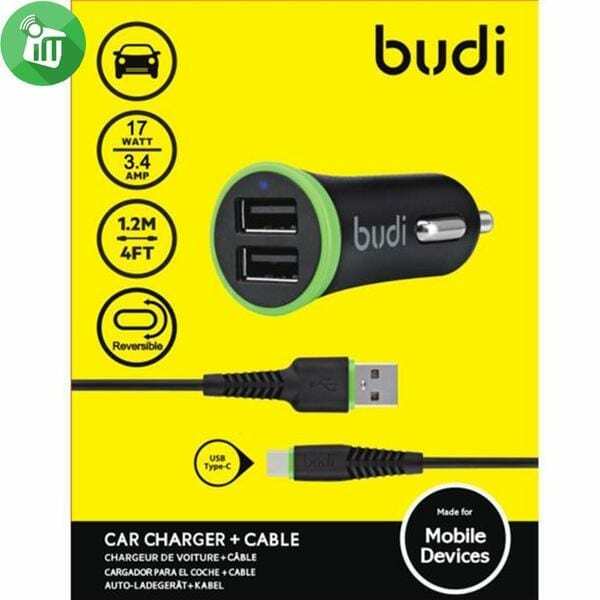 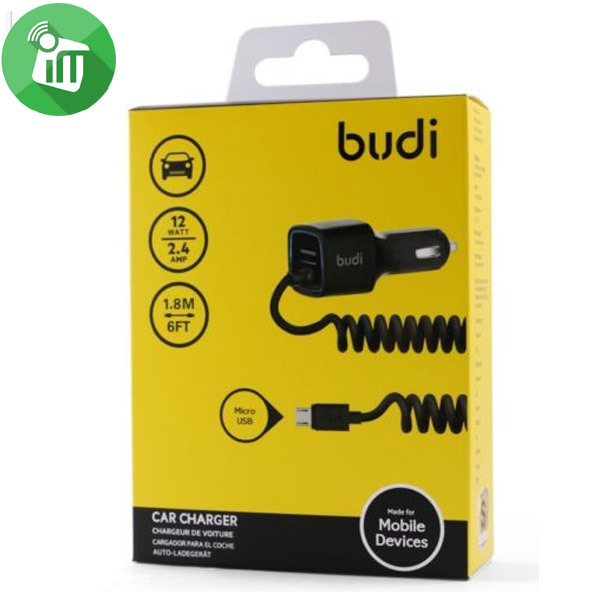 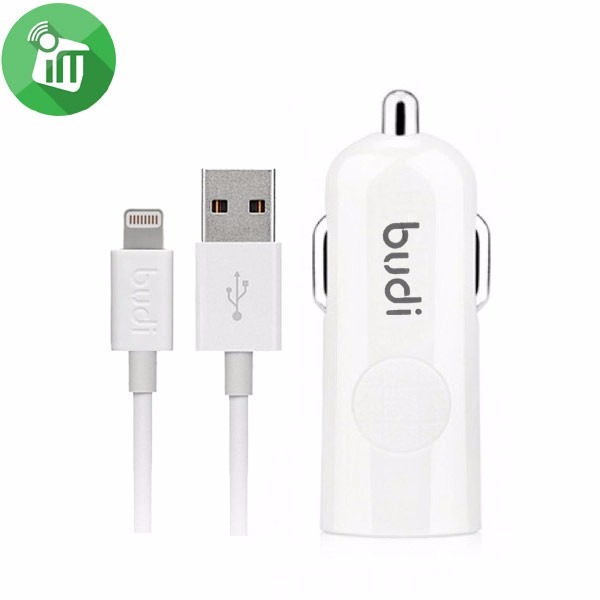 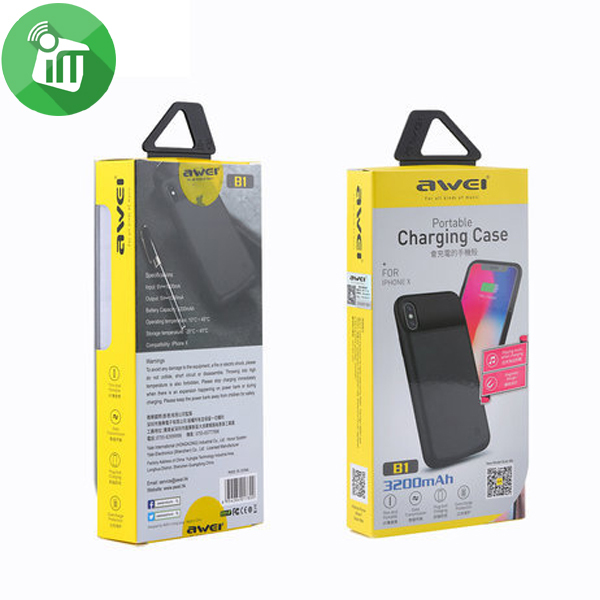 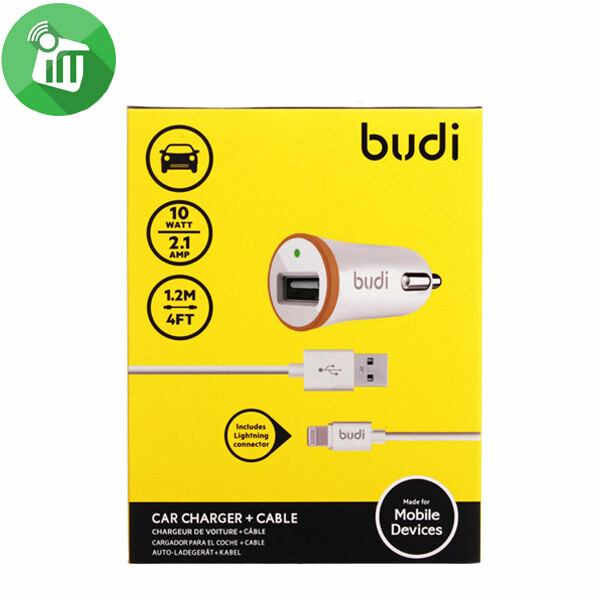 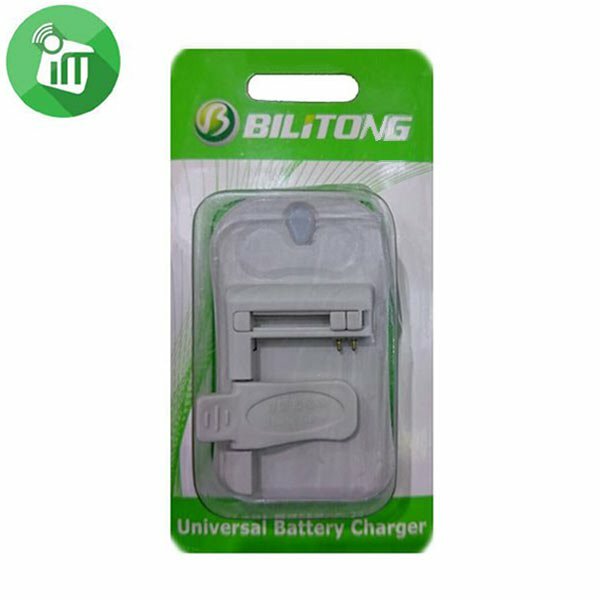 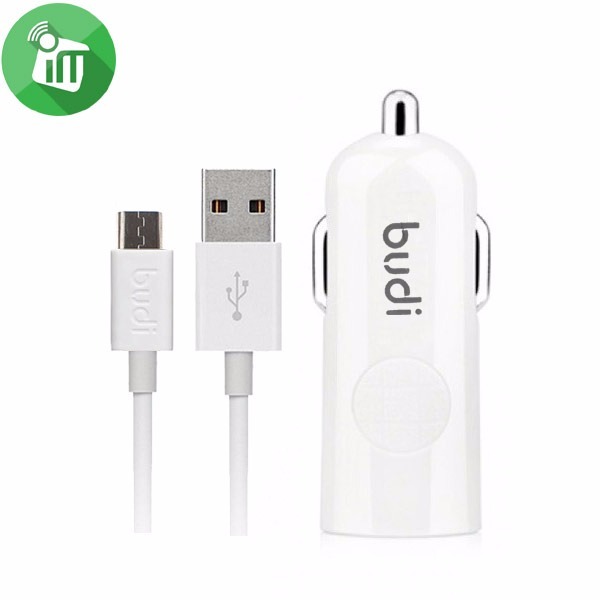 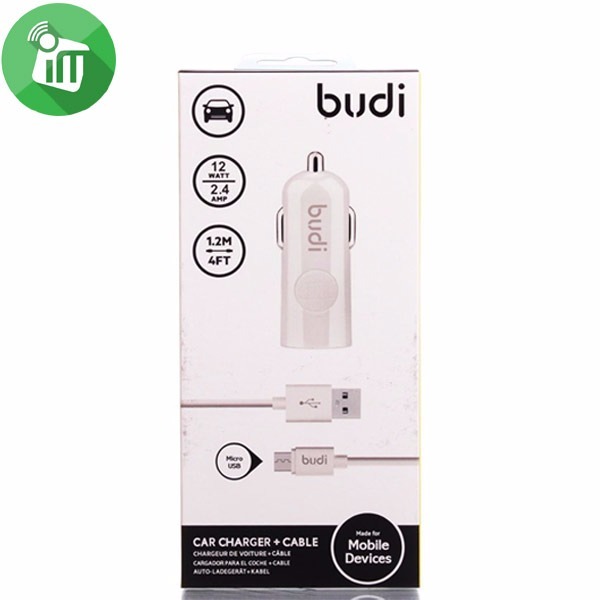 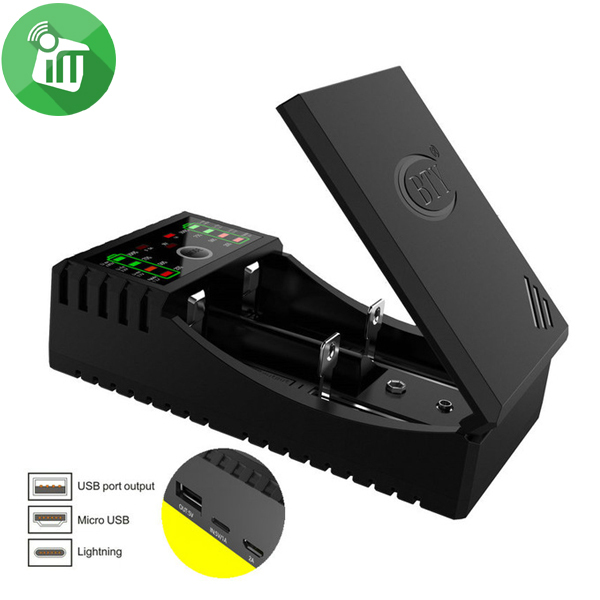 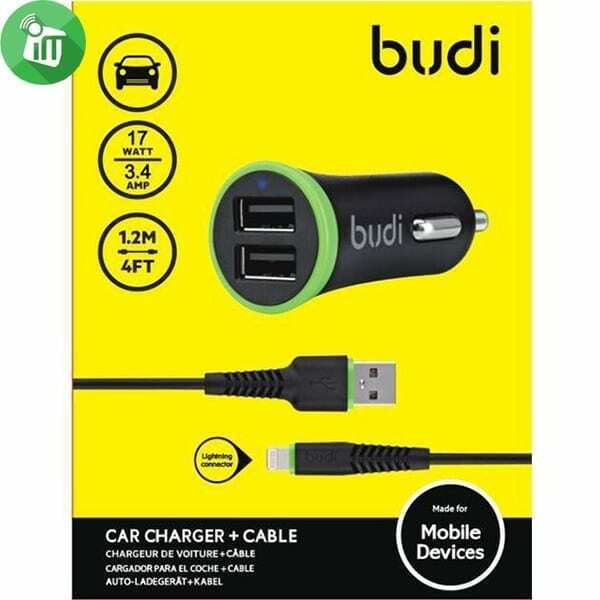 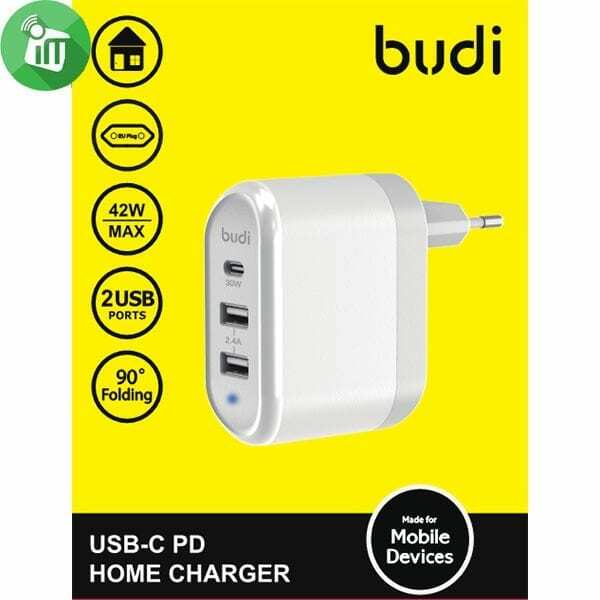 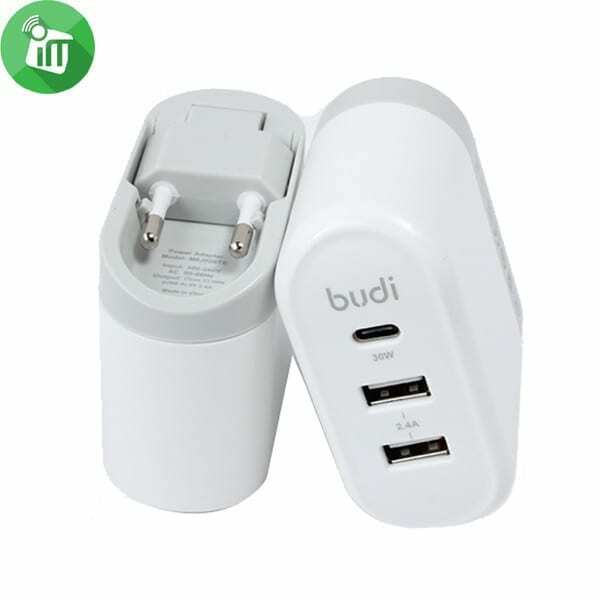 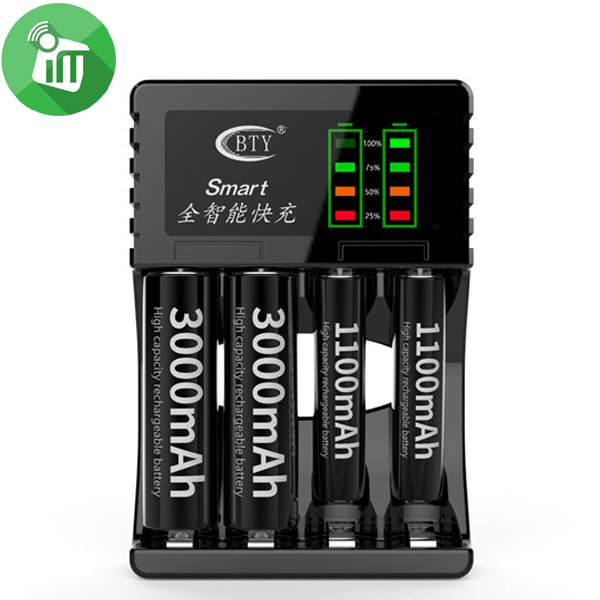 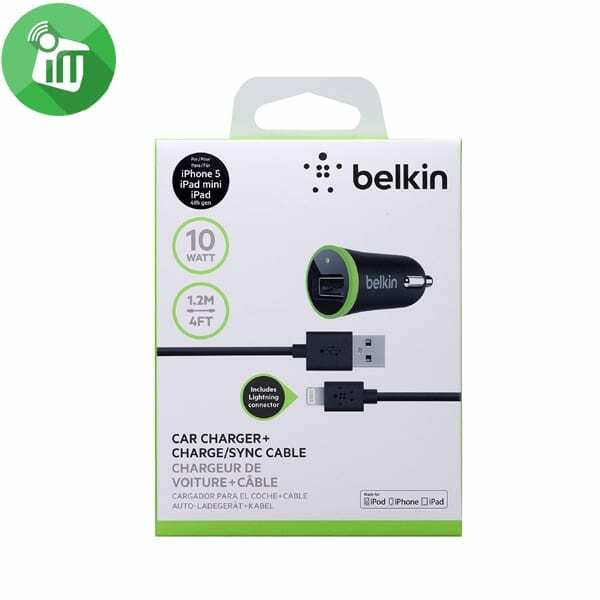 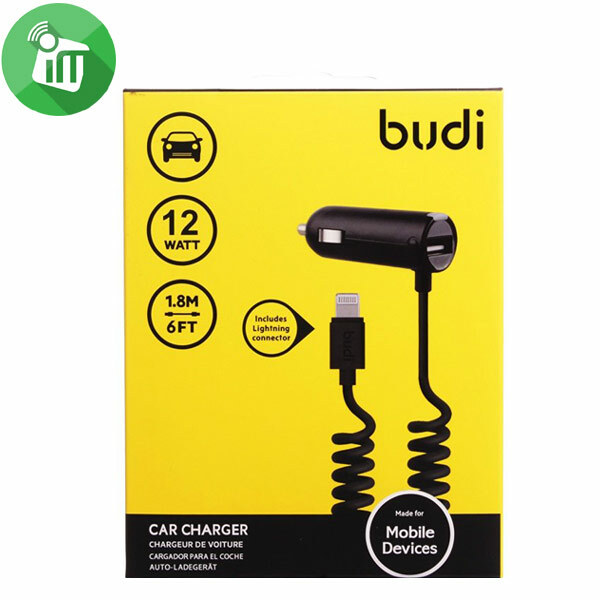 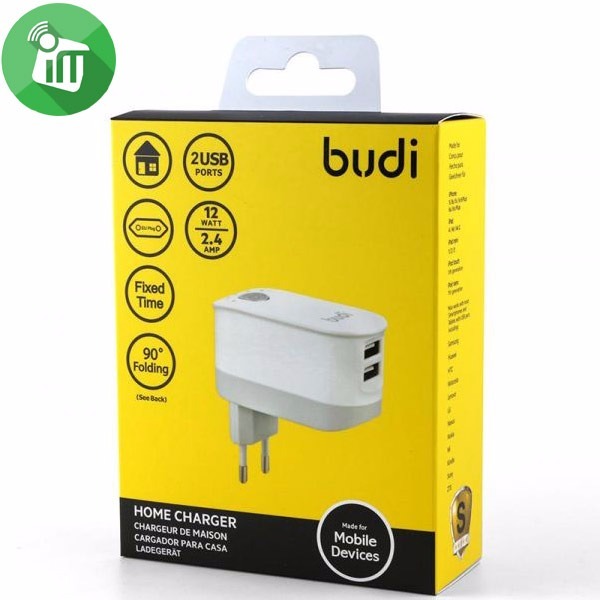 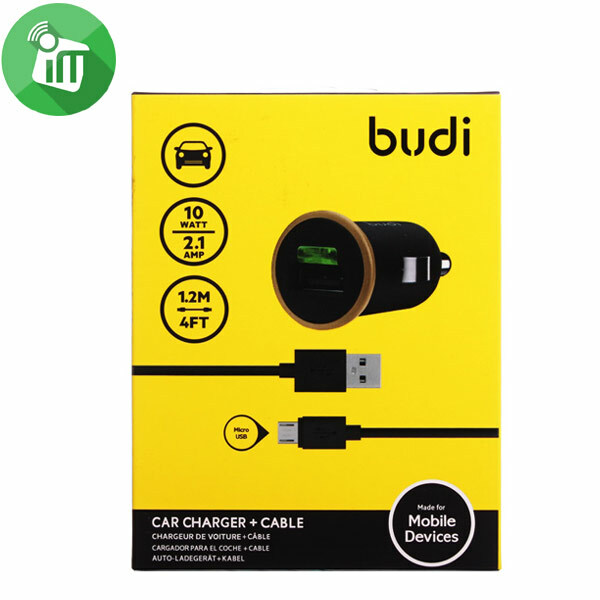 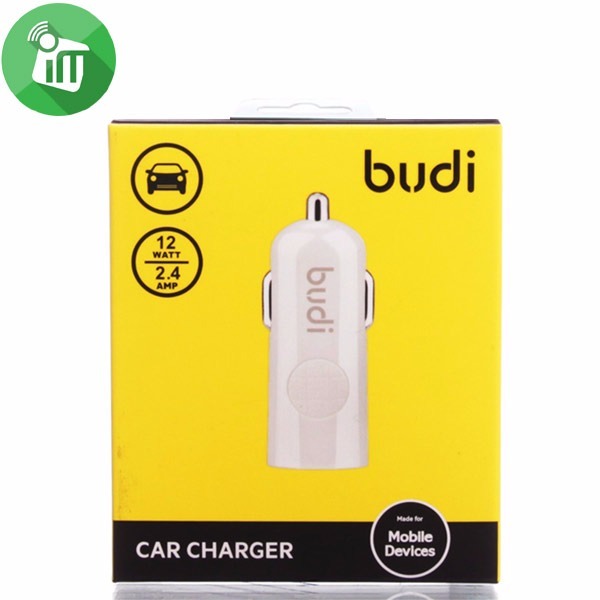 It can Charge your device rapidly and safely with 0 - 5 hours timer set, with fixed time chargers, you can prevent your device being overcharged. 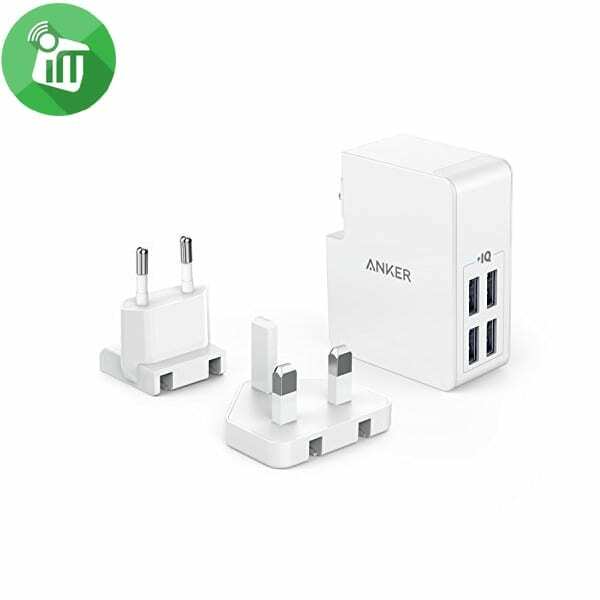 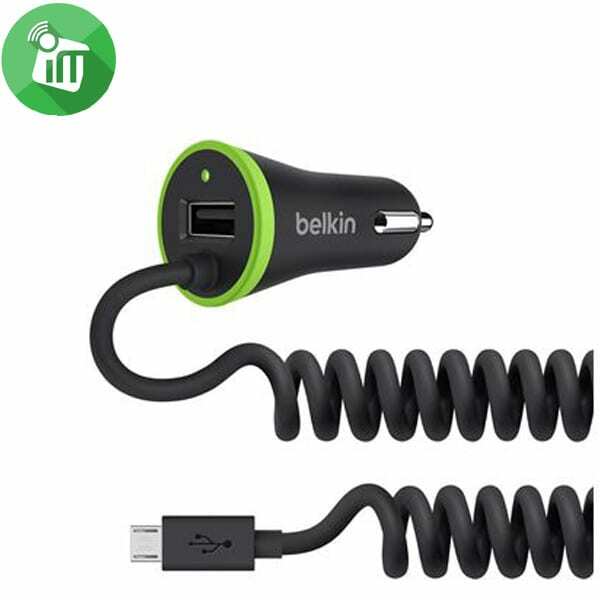 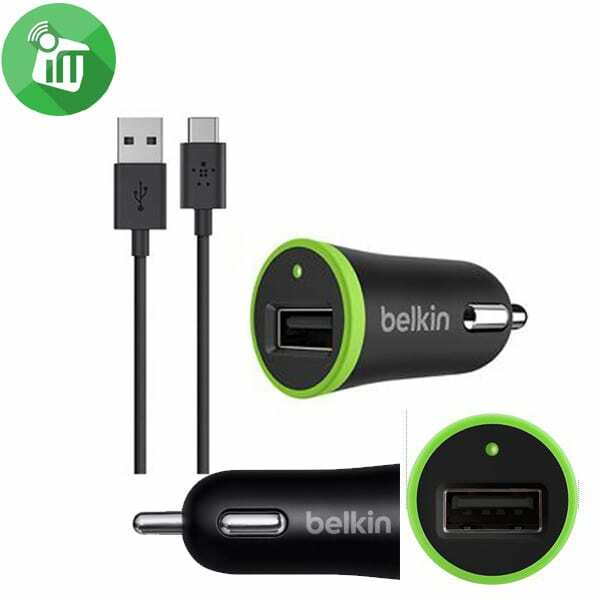 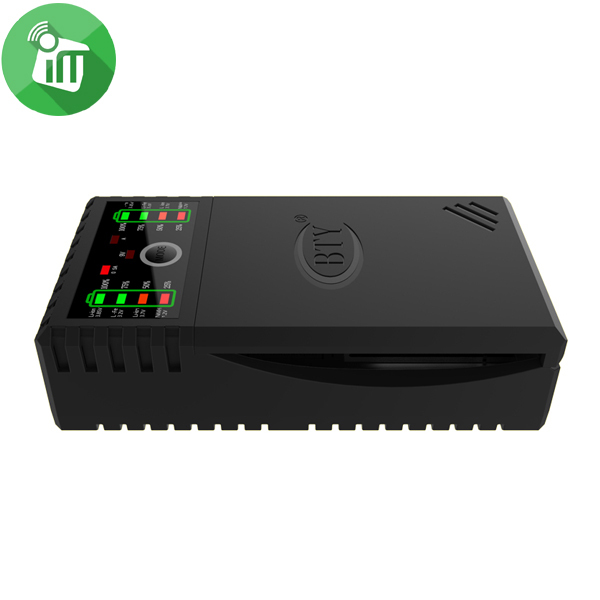 It's also great for desktop devices, such as mini USB Fan or LED lights, with fixed time set, you won't have to worry about turning it off or unplugging it.